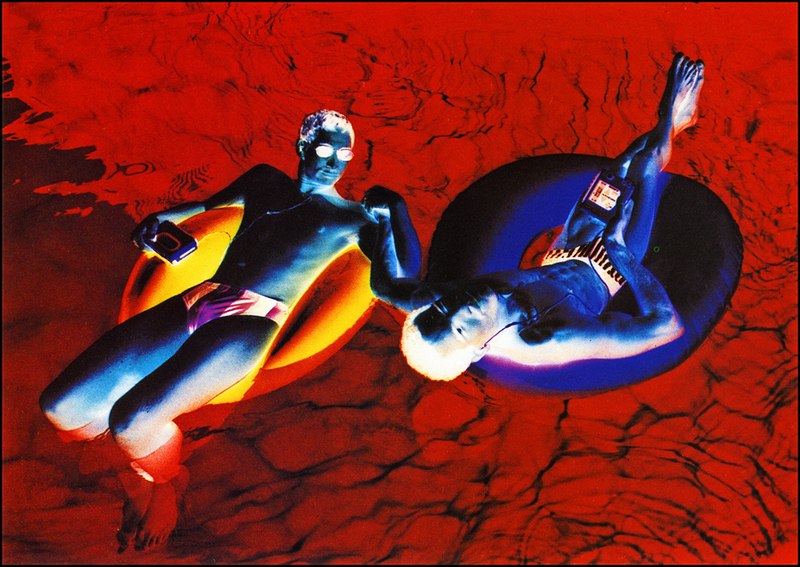 Pen + Brush Inc. will kick-off the New Year with a retrospective of the work of photographer, Lola Flash, spanning more than three decades of her work in the New York City art scene. The New York based photographer, Lola Flash, challenges stereotypes in her work, while shinning a light on social, LGBT+ and feminist issues. Most recently, Flash was awarded an Art Matters grant, which allowed her to further two projects in Brazil and London. 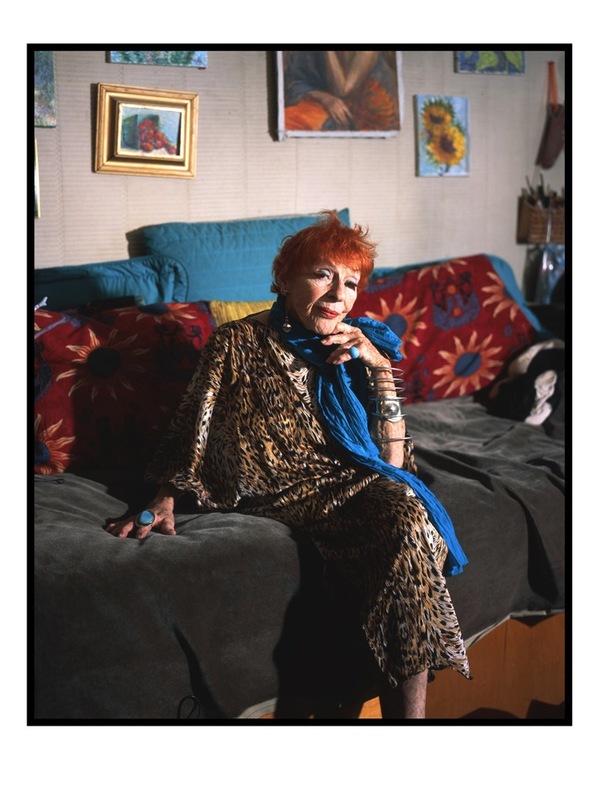 A Retrospective of Photographer Lola Flash in 2018 will be on view from January 25 to March 27, 2018 at Pen + Brush Gallery located at 29 East 22nd Street in the Flatiron District. Opening Reception on Thursday, January 25 from 6-8pm.